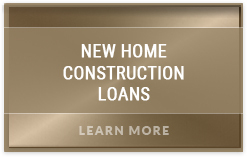 Construction loans are similar to a line-of-credit in that they can be drawn against as desired. As construction funds are drawn the balance and interest due rises. Draws are typically submitted monthly, but can be arranged bi-weekly or as needed. Most loans have a preset number of draws included and paid for. If additional draws are required, the lender or Fund Control agent may require an additional fee. Fees for additional draws are typically $75-$200 each. 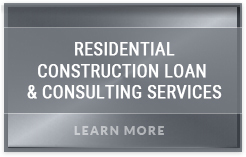 The primary difference with a construction loan is that the funds must be requested in the form of a Draw Request, which must be supported by billing invoices and canceled checks or other proof of payment. 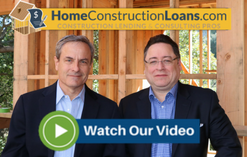 Construction law and regulations can vary by state and these can be discussed in a general sense with one of our construction financing consultants. 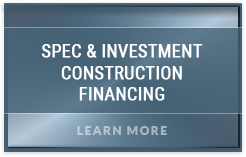 We are construction and construction financing professionals, not attorneys and therefore cannot offer legal advice. Arroyo Consulting Group does have preferred status with numerous real estate and construction-specific attorneys throughout California and we are more than happy to refer them to our clients if requested. In general, and where payment has already occurred, an Unconditional Lien Waiver must be provided. When payment has not been made the Lien Waiver is called Conditional. 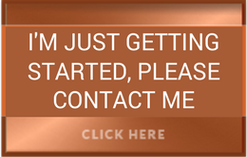 The Conditional Lien Waiver automatically becomes final once the billing party has endorsed and deposited the check or received a wire transfer. Another form of release is called a Progress Lien Waiver. These are used when a particular subcontractor or material supplier will be issuing more than one invoice and receive more than one payment. This is typically used for work to be performed over an extended length of time, like grading, framing or concrete work. At the end of the project the Builder will need to sign a Final Lien Waiver, All Bills Paid Affidavit or other similar instrument in order to receive the final payment. Requirements do vary from state to state. In addition, many states require that the Builder and/or homeowner file specific documents noting the completion of work. It may seem odd to ask for approval to use funds you’ve borrowed. However, for your protection and that of the lender, the Builder, subcontractor or materials supplier must demonstrate the funds being requested are for work completed or materials delivered and/or installed. Doing so greatly reduces the opportunity for a project to become financially unbalanced or underfunded through poor management, negligence or fraud. The draw process works to ensure the builder is using your funds solely for your project and not paying for materials or labor on other projects or diverting them for personal use.